This cocktail table is a welcome addition to any space. 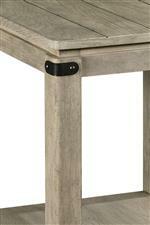 Its relaxed rustic style is created in part by its wire brushed finish and metal accenting. This piece also features a lift-top and removable casters for additional functionality. 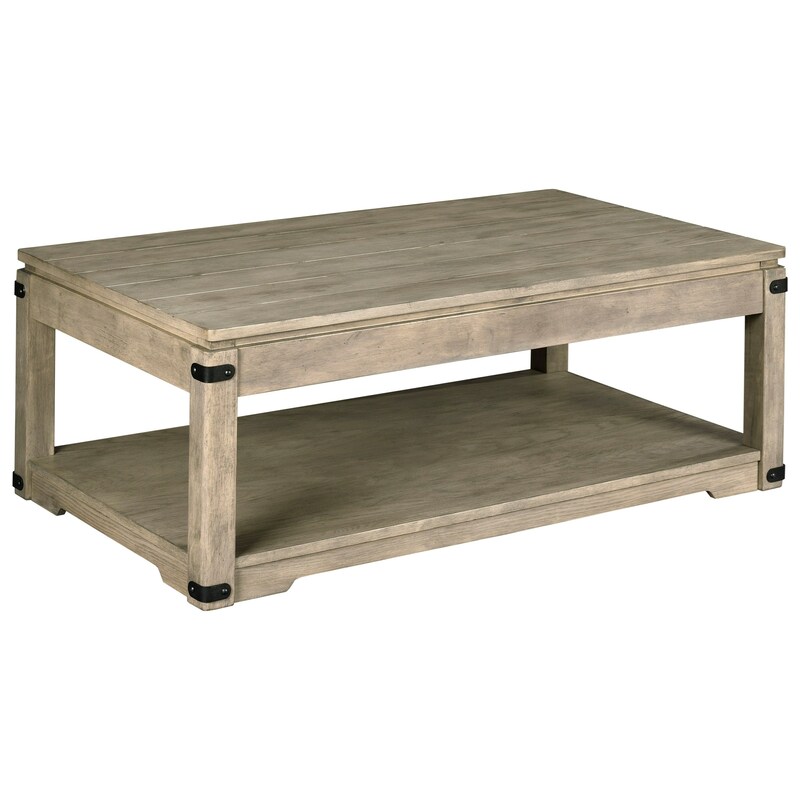 The Marin Rustic Rectangular Lift-Top Cocktail Table with Removable Casters by Hammary at HomeWorld Furniture in the Hawaii, Oahu, Hilo, Kona, Maui area. Product availability may vary. Contact us for the most current availability on this product.